She started teaching carrier at high school from 2010 during my PhD degree period at Kharkiv National University of Radio Electronics, Ukraine at Telecommunication Systems Department (TCS). Since that time she was assistant on different courses starting from fundamental Theory of Telecommunications and Theory of Systems and finishing with advanced narrow-focused Network Programming and Queuing Algorithms in Telecommunication Networks. Since 2014 she got position of senior lecture and defined area of her teaching and research interests was IP-telephony, Control and Routing in Telecommunications and Network Programming. Since 2015 she got position of associate professor at TCS department and currently holds this position. Since 2016 she was involved in Tempus Programme ENGENSEC related to security expert’s education and development of teaching courses in area of cybersecurity. At that period the area of her interest was extended with Cyber Security. 2016 – 2017. Ievgeniia was invited as guest teacher to Blekinge Institute of Technology, Sweden to deliver course “Advanced Web Security” at Department of Computer Science and Engineering. 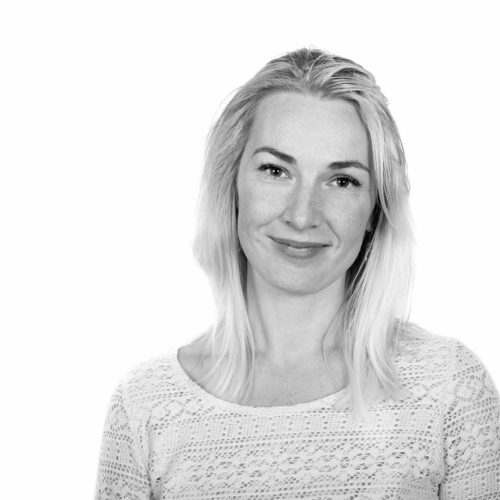 Since 2017 she is scholarship holder from Swedish Institute and working as researcher in area of IoT Security at Department of Computer Science and Engineering in Blekinge Institute of Technology, Sweden.